Decks/Patios/Sunrooms | Goodrich Construction, Inc.
Quality of life in your home can improve dramatically when you expand your living space in order to enjoy the great outdoors. 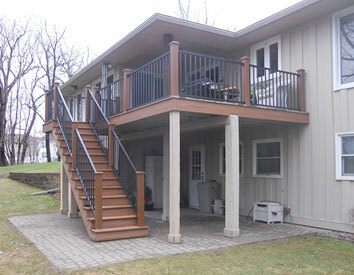 A new deck is a breath of fresh air for your home. A new sunroom brings warmth and comfort. While a new patio, means family fun in the summer time. 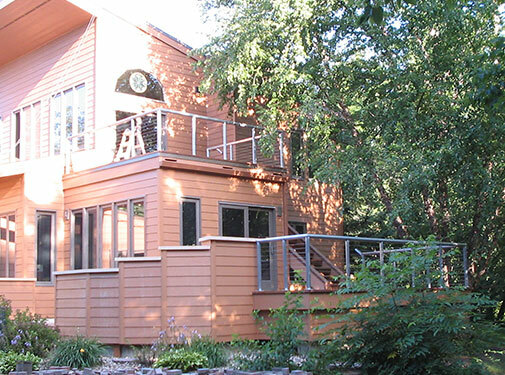 Make your home so much more with a new deck, patio or other outdoor space from Goodrich Construction.